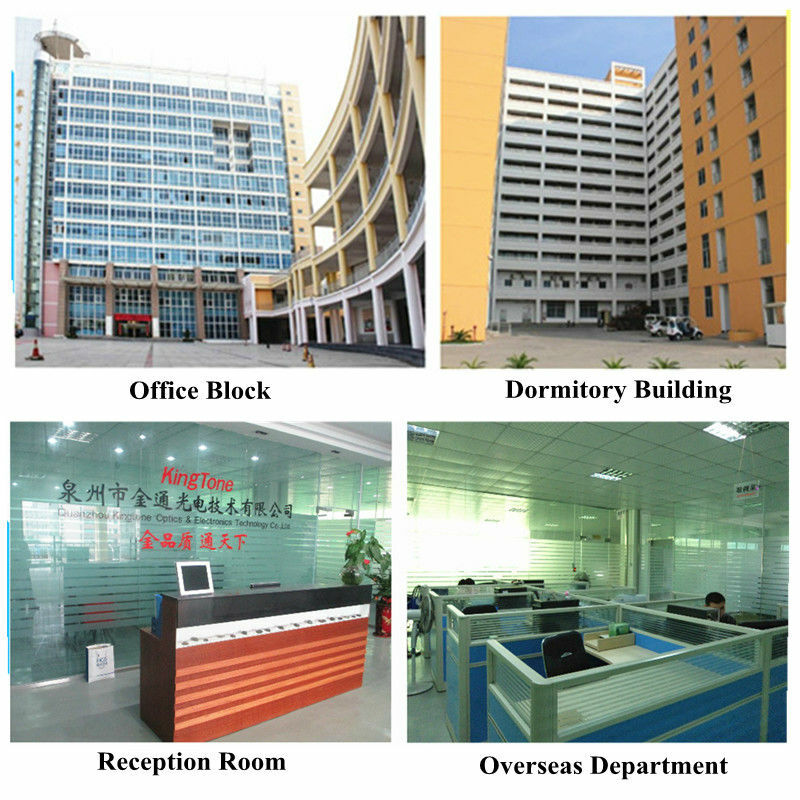 Real-time alarm for Door Status, Temperature, Power Supply, VSWR, Output Power, Gain, Uplink ATT, Downlink ATT and etc. 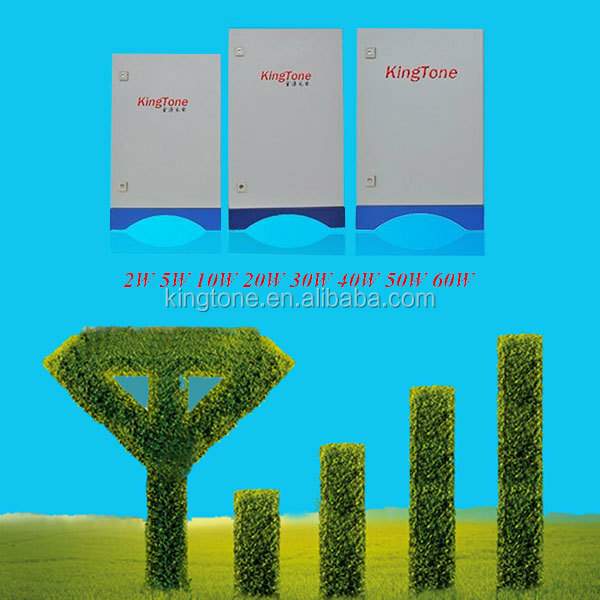 GSM Repeater, DCS Repeater, CDMA Repeater, iDEN Repeater, Tetra Repeater, UMTS 3G 4G LTE Repeater etc. 380MHz, 450MHz, 800MHz, 900MHz, 1800MHz, 1900MHz, 2100MHz etc. 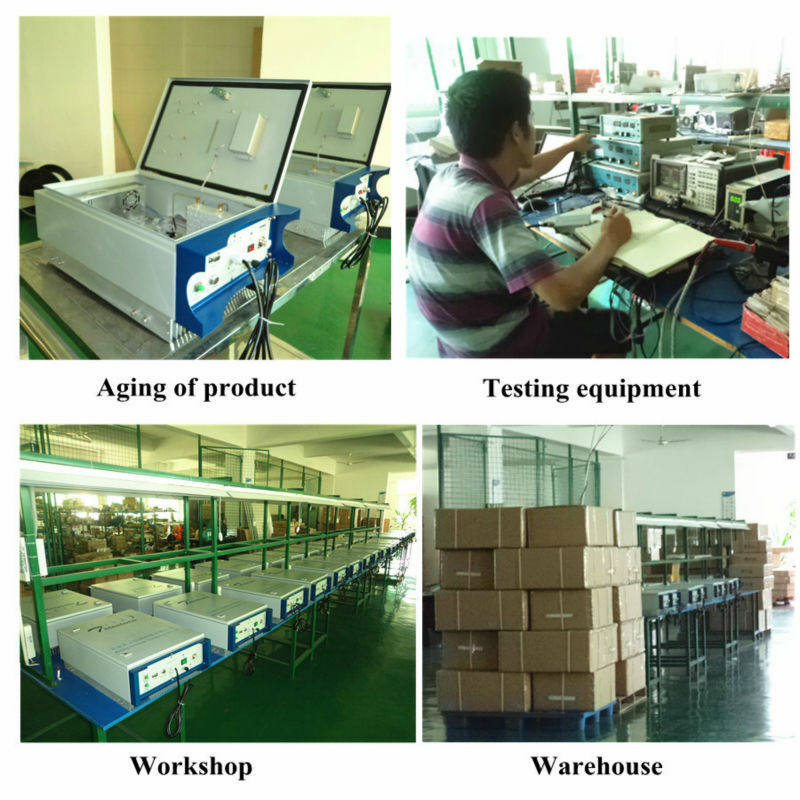 Band Selective Repeater, Channel Selective Repeater, Frequency Shifting Repeater,Fiber Optical Repeater, Digital Fiber Optical Repeater, Trunk Amplifier etc. 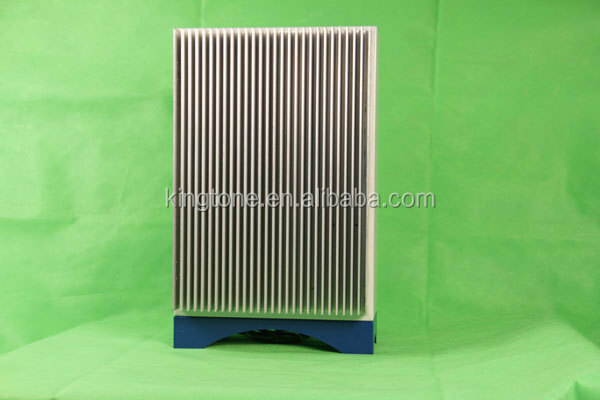 Low power repeater: 15dBm, 17dBm, 20dBm, 23dBm etc. 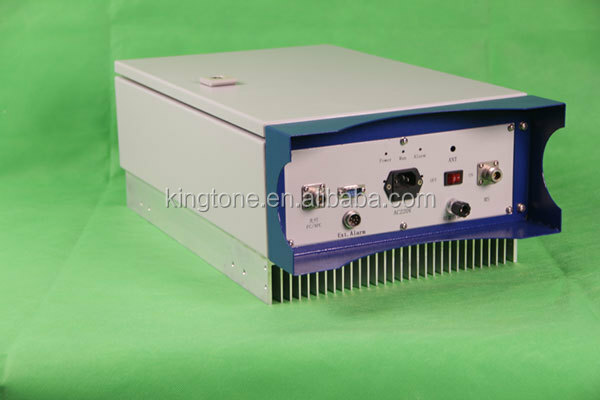 High Power repeater: 2W(33dBm) . 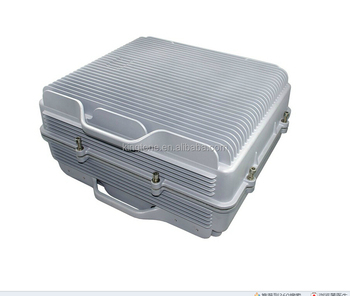 5W (37dBm), 10W (40dBm), 20W(43dBm) etc. 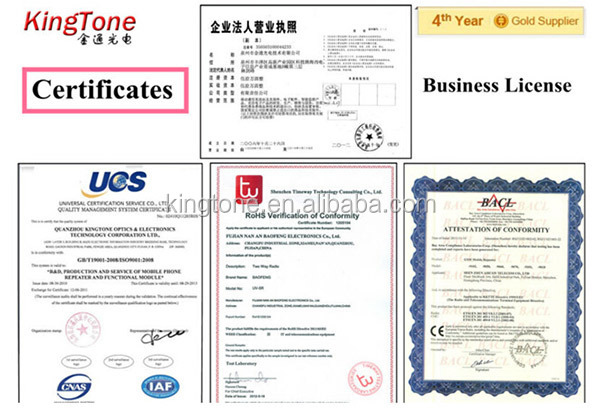 If you need more details,welcome you to visit our website: www.kingtone.cc for more information,thanks!